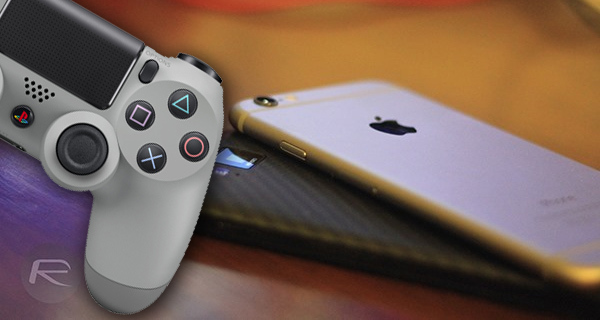 Sony today let the cat out of the bag on plans that it claims to have, which will result in no fewer than five smartphone games designed for both iOS and Android, coming to market by March 2018. That’s much, much closer than it sounds, especially for five games that we can only assume will be based on existing PlayStation franchises. While details are relatively sparse, Sony has confirmed that the games will be created by Sony’s new ForwardWorks subsidiary, which it formed just this past March to create “full-fledged game titles” for smartphones. That was all we knew back in March, but now we have a few more details on what we can expect. Sony’s move comes after rival Nintendo’s record-breaking Pokemon Go launch took the mobile gaming world by storm. It is expected that the new smartphone games will initially be released in Sony’s home nation of Japan, with other Asian countries included, and with the games rolling out to other territories as time rolls on. 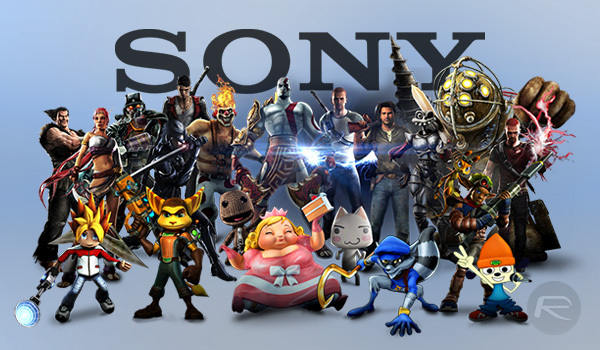 While confirmation on the titles has yet to be shared by Sony, anything using franchises such as Ratchet & Clank, Uncharted or even Sly Cooper could potentially see Sony’s games receive the same kind of boost that Nintendo software sees as soon as Mario or Luigi get anywhere near it. The idea of a Ratchet & Clank game on a smartphone has us interested, and we’re sure there are plenty of titles in the PlayStation catalog that would make excellent smartphone games. We can’t wait to see what Sony has in store for us in 2018. So they can’t fix PSN or release better 1st party games with quality yet already their jumping in IOS and Android to find more ways to fill their pockets?